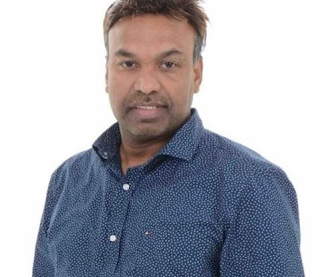 KK Motors Canada Inc., located at 6295 Mississauga Rd., Unit 215A, and dealer Kajendran Kasippillai, were issued the suspension, meaning the dealership cannot legally sell, lease, buy or consign vehicles. “It’s wrong,” Kasippillai said. 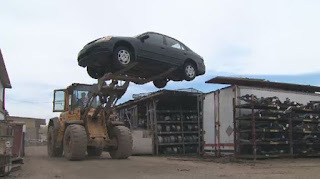 “There’s a big misunderstanding.” The fraud involved purchasing insurance write offs from salvage auctions and these vehicles were repaired and fraudulently sold to consumers by associates. Of 13 vehicles inspected, six had rolled-back odometers. 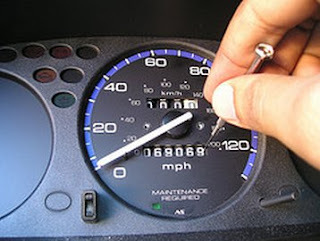 A 2007 Honda Odyssey was sold by one of Kasippillai's sellers with an odometer reading of 141,411 kms; four months earlier the mileage was 335,230 kms. 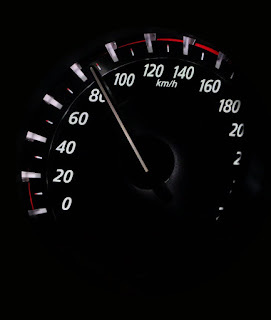 In 2012, KK Motors Canada was found in breach of the Motor Vehicle Dealers Act and fined. The dealer was also found to be in breach of OMVIC's code of ethics and fined $5,000 in 2014. Consumers who have purchased from KK Motors Canada Inc. or Kasippillai are urged to have their vehicle inspected by an independent mechanic for problems.